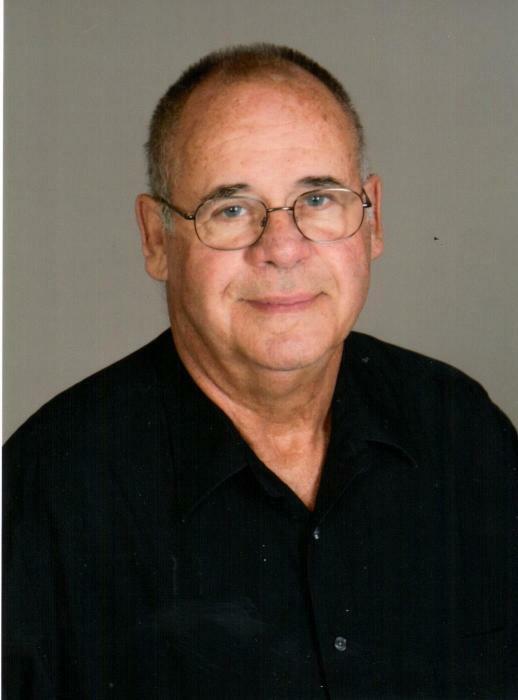 Tommie Joe Douglas,70, of Chillicothe passed away Friday, January 25, 2019 at his home. Tommie was born on November 12, 1948 in Chillicothe, the son of Leo Douglas and Doris McNally Douglas. He was a graduate of Chillicothe High School. He joined the United States Navy in 1967, serving until 1973. Tom worked as a meat cutter for Savage Grocery for many years. He was proud to serve God, Family, Country and his home town. He served as the Third Ward Councilman of Chillicothe, for nearly twenty years. During his free time enjoyed hunting, riding his Harley, camping in his RV and most of all spending special moments with his Family. He is survived by his wife, Christy; Josh and Blair Yurisich; their children, Lucas, Lily, Lena, Jaxson and Emily of Chillicothe. Amanda and Will Quakenbush; their children, Laela, Josiah, Zidane, and Daxton of Washington. Eric Yurisich and Felicia Matthews; and their children, Serenity, Shaun, and Jeremiah of McCall, Mo. Brittany and Brandon Robbins; their children, Adrianne, Kandice, Hayden and Preston of Chillicothe,granddaughter Destanie Baston of Chillicothe; brothers, JD Douglas (Anna) of Italy; Cecil Douglas (Carol) of Wheeling; Scott Douglas of Texas; sister, Judy Gash Ritter of Texas. Tom was preceded in death by his parents, daughter, Tammy Douglas; Sisters, Linda Shae; Darlene McReynolds and nephew, Lance Douglas. A Masonic service will be held Monday January 28, at Heritage Funeral Home in Chillicothe, starting at 5:00 p.m.
A Visitation will be held Monday January 28, at Heritage Funeral Home in Chillicothe from 5:00 p.m. until 8:00 p.m.
A Funeral service will take place on Tuesday January 29, 2019 at 10:00 a.m. at Heritage Funeral Home in Chillicothe, MO. Arrangements are under the care of Heritage Funeral Home, Chillicothe, MO.